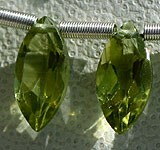 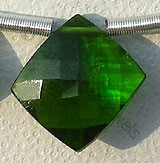 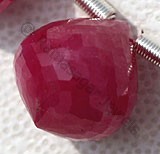 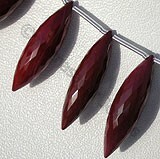 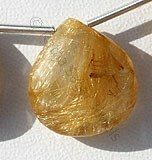 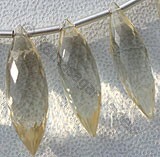 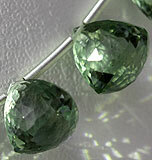 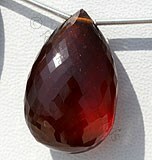 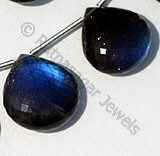 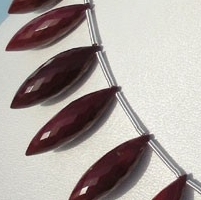 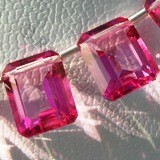 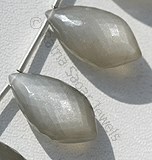 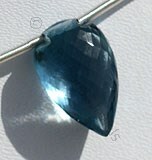 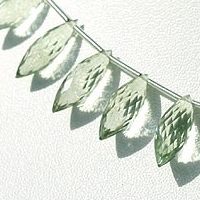 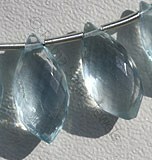 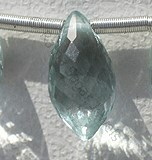 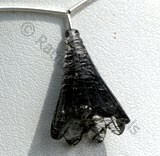 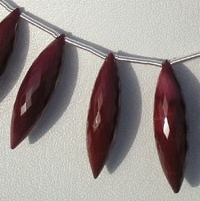 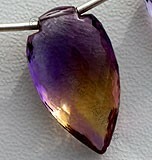 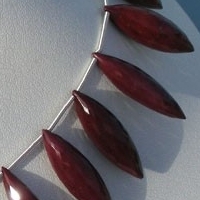 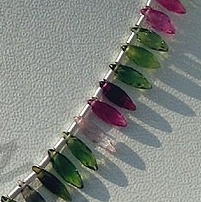 Are you looking for a refreshing nature inspired shape for your tourmaline gemstone for next jewellery project? 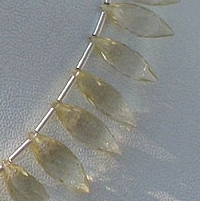 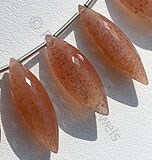 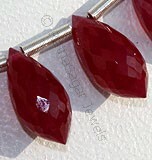 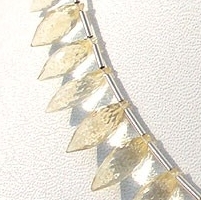 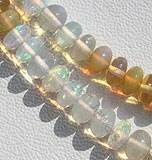 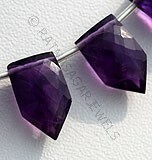 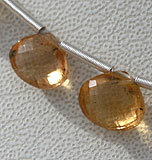 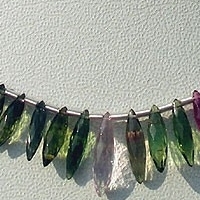 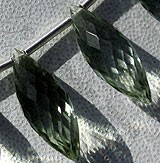 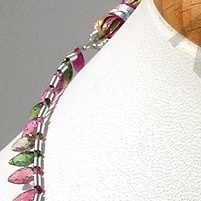 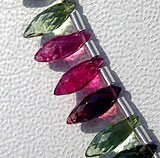 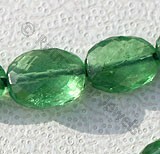 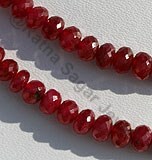 Take a look at our tourmaline dew dropped gemstone beads. 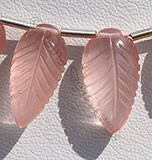 It looks absolutely beautiful and romantic. 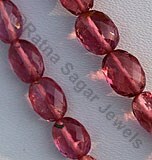 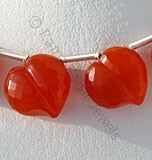 Ratna Sagar Jewels offers you huge heartwarming collection of dew drop gemstone beads. 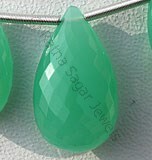 Browse through our exclusive collection that includes Tourmaline, Scapolite, Mookaite Jasper, Iolite, Green Amethyst etc in the beautiful dew drop gemstone bead shape. 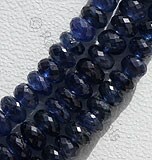 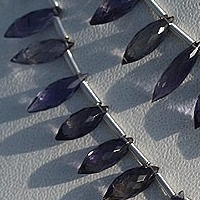 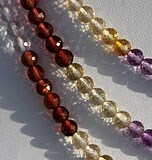 All beads are brilliantly cut by our proficient craftsmen to add sparkle and radiance to your treasured gem collection. 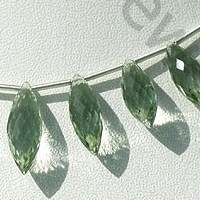 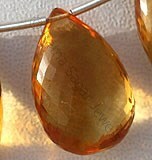 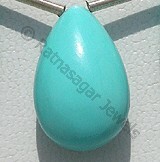 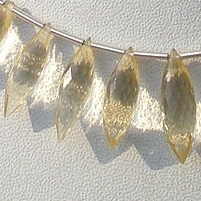 The dew drop shape in gemstone evokes a feeling of love, peace, beauty and passion. 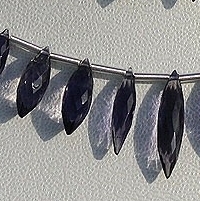 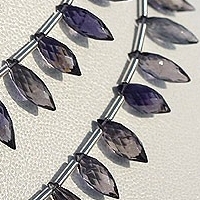 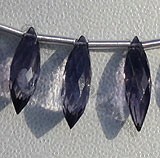 Natural Iolite Gemstone is variety of the mineral cordierite, possess property of transparent with vitreous luster and are available in deep blue color with micro cut, Rice Shape. 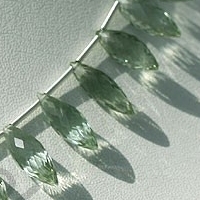 Green Amethyst Gemstone is a variety of mineral quartz, which is heated to enhance color, possess property of transparent with vitreous luster and are available in green color with micro cut, Long Rice Shape.